View cart “Norra” has been added to your cart. 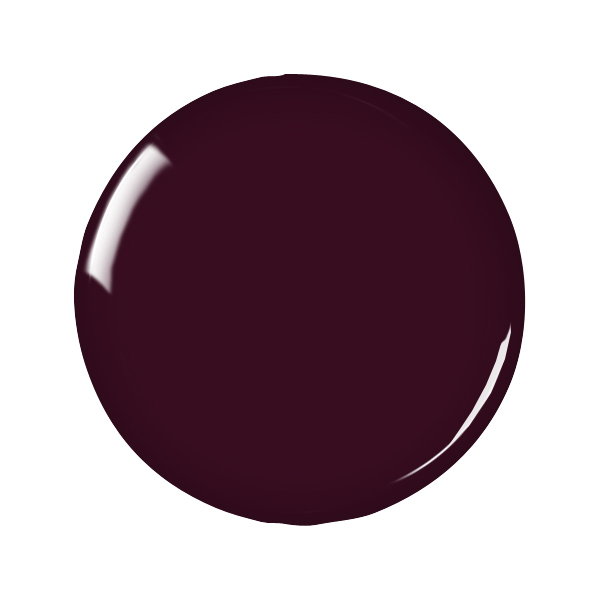 Norra by Zoya can be best described as a deep, dramatic brown-toned oxblood. 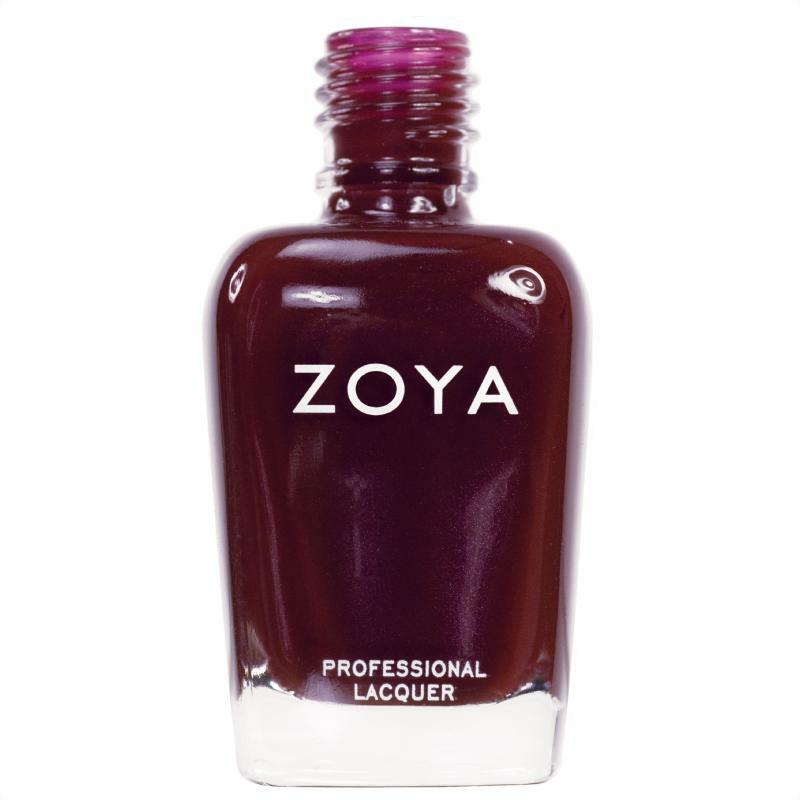 This vampy burgundy has barely-perceptible subtle, silver microshimmer that helps illuminate the color on the nail.